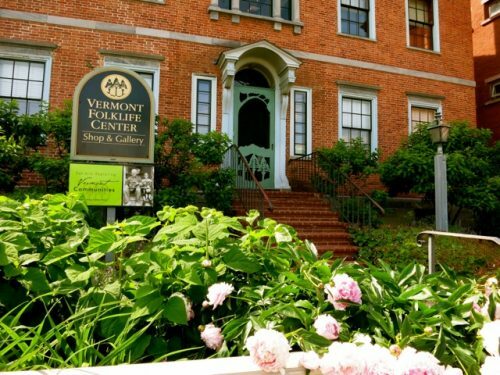 ounded in 1984, the Vermont Folklife Center is a nationally-known folklife education organization that uses ethnography—study of cultural experience through interviewing, participation and observation—to strengthen the understanding of the cultural and social fabric of Vermont’s diverse communities. The VFC’s mission is to broaden, strengthen, and deepen our understanding of Vermont; to assure a repository for our collective cultural memory; and to strengthen communities by building connections among the diverse peoples of Vermont. ounded in 1984, the Vermont Folklife Center is a nationally-known folklife education organization that uses ethnography—study of cultural experience through interviewing, participation and observation—to strengthen the understanding of the cultural and social fabric of Vermont's diverse communities. The VFC's mission is to broaden, strengthen, and deepen our understanding of Vermont; to assure a repository for our collective cultural memory; and to strengthen communities by building connections among the diverse peoples of Vermont.